*Ignore the swapped Hacking and Mind control images, this has been fixed. 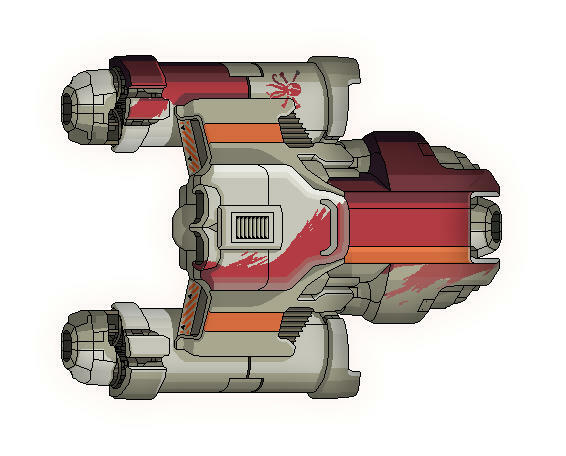 Outlaw Hauler: While a rather small sized transport ship, this Outlaw variant is modified to carry much more heavier and bulkier cargo; however is not suited for combat. *V1.2 Fixed the Infinity Breach Bomb II, decreased scrap reward of the boss fight, fixed cloaking image of said boss fight (at least I hope so , also made the boss visible before combat. *Outlaw's Code is meant to be a trigger for the Quest-line. 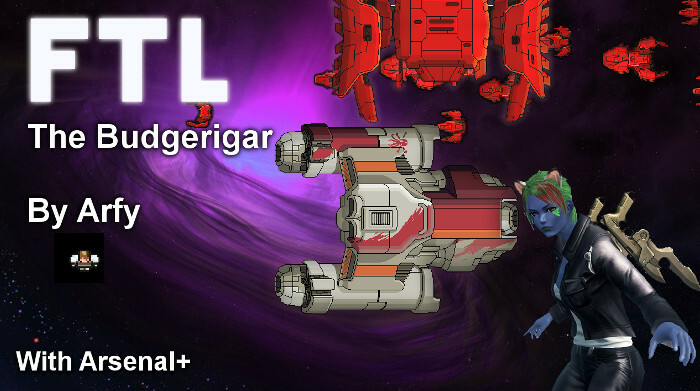 This ship can also install Artillery! The "Revolt Beam" a 1 damage, 2 system damage beam that causes fires, breaches and stuns, shorter than the standard artillery beam. 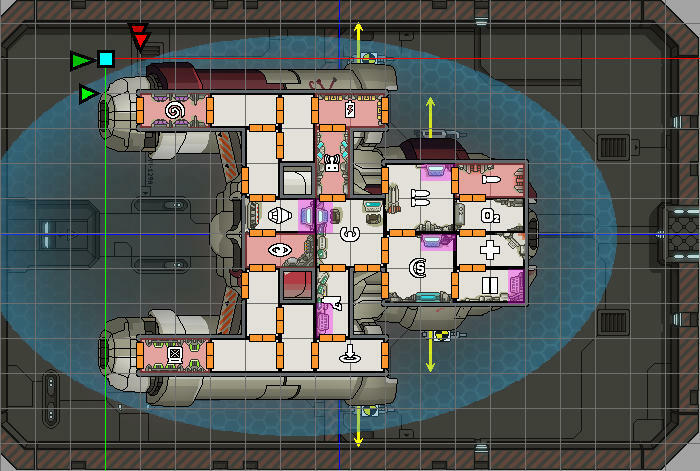 CE for some of the enemy ship assets. Anything bugged or wrong with the mod? Tell me! That's just Part 1 though.